Results in lower losses due to spoilage & disposal. Reduced wastages will prevent national loss and product prices. Without scent and invisible to the eye, ethylene is a hydrocarbon gas. Ethylene gas is actually a plant hormone which regulates the plant’s growth and development. This hormone is released as a gas by fruit and vegetables as the produce is maturing. Exposure of fruit and vegetables to even small amounts of this ethylene gas will cause accelerated ripening, spoilage, decay, resulting change in texture (softening), colour and other processes.  Keep-it-fresh refers to series of freshness extension solutions which eliminate Ethylene, VOCs and pathogens etc which are responsible for early ripening and decay of fresh produce. Exporters, traders and domestic suppliers etc may be shipping their fresh produce at the right temperature and best packaging, but there are some issues that causes maximum damage to your produce and which needs special solutions! 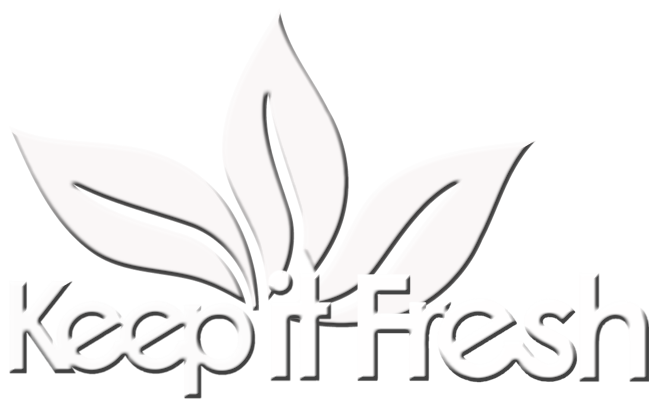 Ethylene gas, unrequired level of moisture and pathogens evolved by fresh produce during transport needs to be removed to ensure produce quality, tenderness, freshness and appearance. Packed fruits, vegetables and flowers produces considerable amount of ethylene which must be removed to maintain product healthy standards.